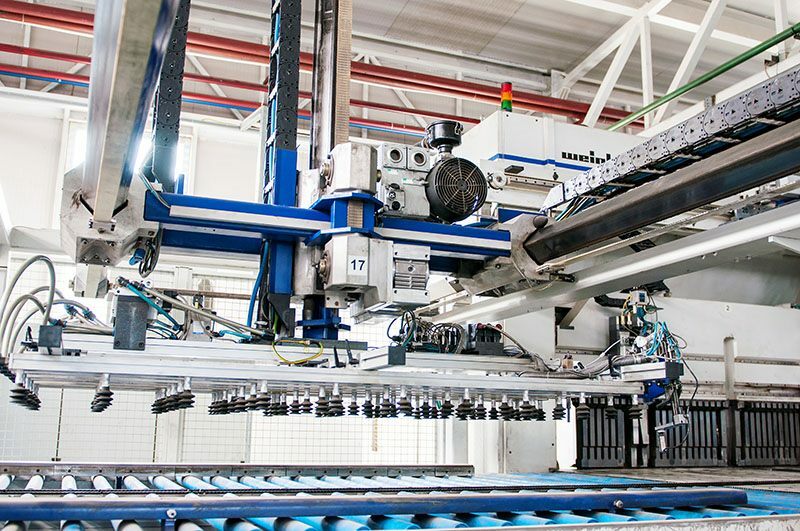 Modern production technologies, specialized design programs and the competence of Electroalfa’s specialists allow the manufacturing of the most complex and qualitative products in the field of metallic constructions. Electroalfa’s Steel Fabricated Parts Business Unit manufactures standardized enclosures for the electrical cabinets used by Electroalfa’s Electrical Products and provides subcontractor services for companies who market steel parts in small and medium fabrication series. We are aware that the efficiency can be obtained only by using the latest manufacturing capabilities.During the last years Electroalfa invested around 5 million euro in the steel parts factory, acquiring new machines and software and extending the production floor with two new halls. Electroalfa’s team of engineers specialized uses dedicated mechanical design software as Autocad and SolidWorks.